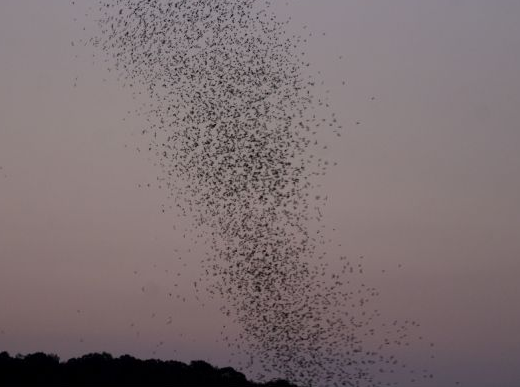 Join Harvard friends to watch the swallows perform their sunset dance! 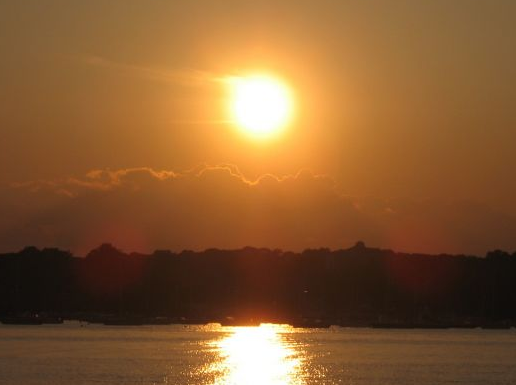 The Harvard Club is again chartering a very special vessel on the Connecticut River for an early fall sunset cruise. Our Captain, Mark and his wife, Mindy, are the pioneers of Tree Swallow watching! For the past 15 years they have brought individuals and groups on Adventure to a special spot on the Connecticut River where hundreds of thousands of Tree Swallows gather. After spending the day miles away, the swallows return each night to sleep in the reeds. They gather at sunset and perform aerial ballets forming an amazing display of art, coordination and cooperati on! Over the years Captain Mark has found the best way to maneuver Adventure to allow perfect views from her open decks on the bow and stern. Her flexible seating ensures everyone gets optimal "up close and personal" viewing. Enjoy the entire evening! We will spend 3+ hours on the water. There is so much to see while cruising along the river. Many birds are migrating through the area including Bald Eagles and Great Egrets. The Adventure's on-board naturalist will educate you on t he swallow phenomenon and all the other wildlife we see. On the return cruise home, there is time to chat with others and experience the river at twilight, blending into night. Don't forget your camera and binoculars (or borrow a pair of our binocs)! This is a small group experience that is unique each sailing. 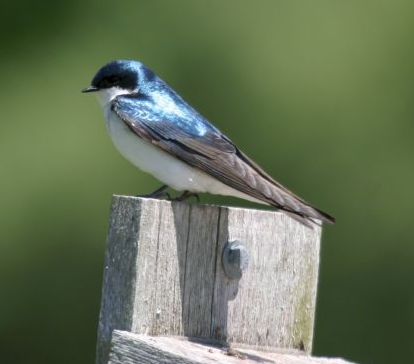 Mark, Mindy and crew promise a great evening for all to enjoy the Tree Swallow show and this special time on the pristine Connecticut River! The cruise departs the dock at 5:00pm and everyone should be on the dock by 4:30. The cost is $45pp and includes a nice, light dinner and non-alcoholic beverages, provided by the Harvard Club. You may also bring your own alcoholic beverages. Due to the length of this cruise, NO PASSENGERS UNDER 10, please.